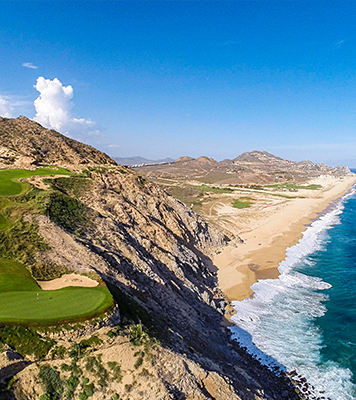 The Pebble Beach of Mexico"
"Quivira Golf Club instantly became one of the most spectacular tracks in the world." 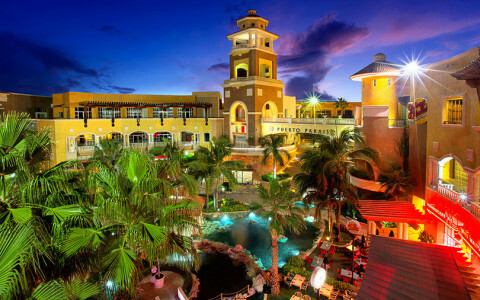 "This exclusive, extraordinary destination is a paradise of elegance, serenity, and service." 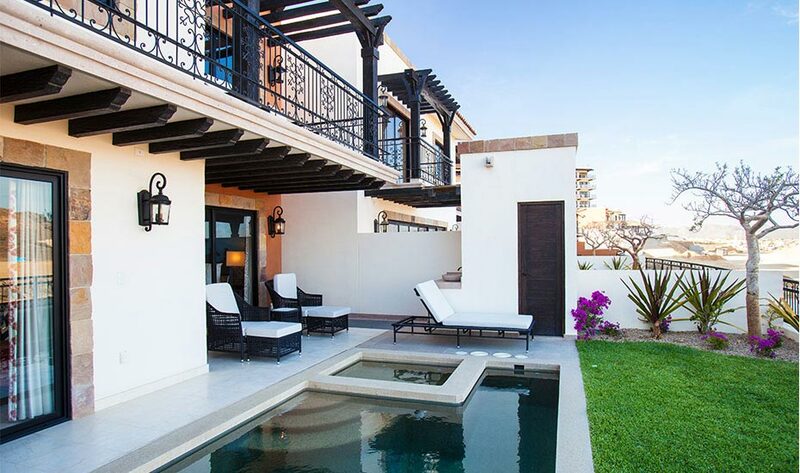 Capturing the Old World colonial hacienda-style charm true to our Mexican heritage, Copala offers several distinct three- and four-bedroom homes and two- and three-bedroom condos, allowing you to design the residence of your dreams. 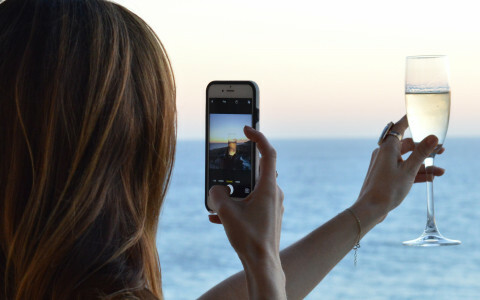 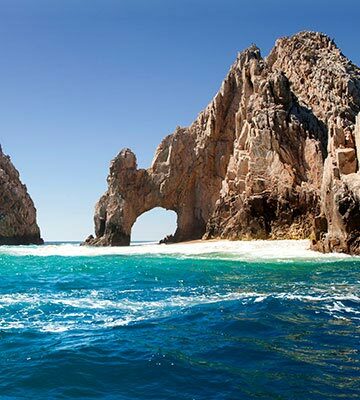 Welcome home to the sun-kissed Pacific Coast. 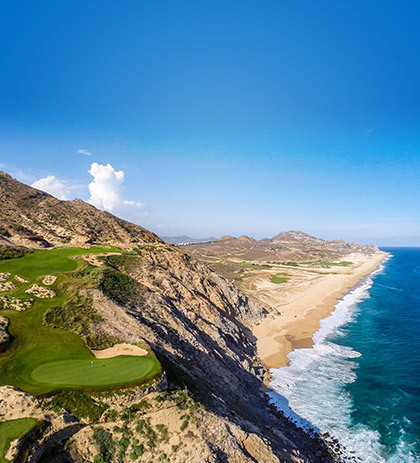 Coronado is Quivira’s exclusive residential enclave with 68 estates featuring single-story residences with unobstructed views to Quivira Golf Club and the Pacific Ocean. 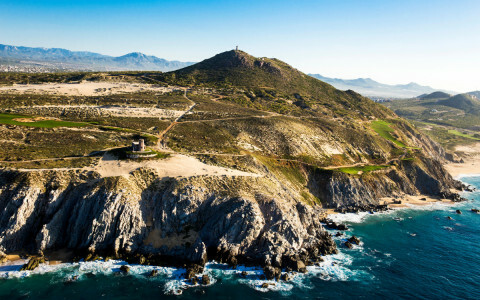 Montecristo is an exclusive gated community located within Quivira Los Cabos. 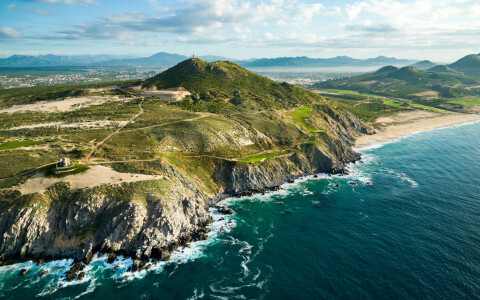 Situated at the tip of the magnificent Baja Peninsula, along a coastal bluff, Montecristo residences offer dramatic and stunning ocean views. 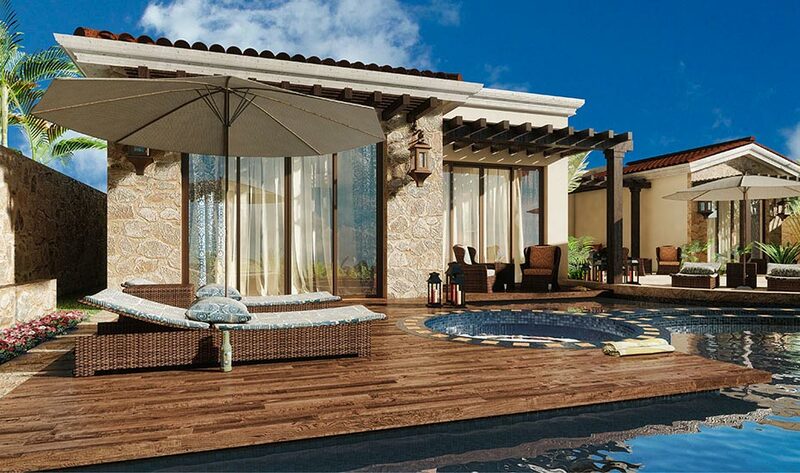 Our most luxurious fractional ownership opportunity, Novaispania residences are a paradise unto their own, with charming streetscapes accented by walking paths, lush gardens, water features and quiet sitting areas. 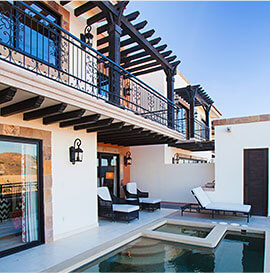 Copala's hacienda-style homes and condos exude Old World colonial charm. 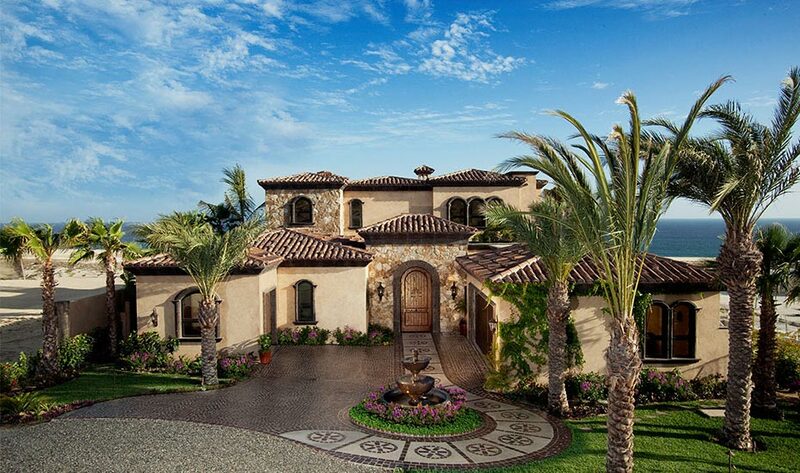 Featuring golf and ocean views, Coronado features 68 exclusive residential estates. 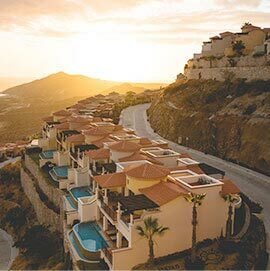 The gated community of Monte Cristo features residences with ocean views. 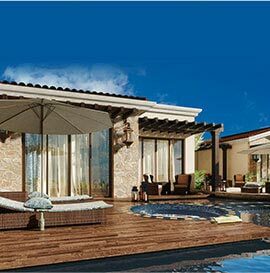 A fractional ownership option, Novaispania is a community of 28 home sites on 10 acres. 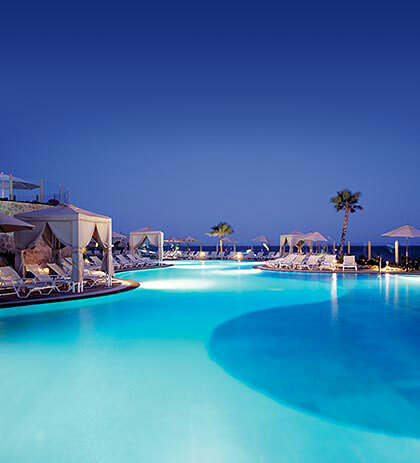 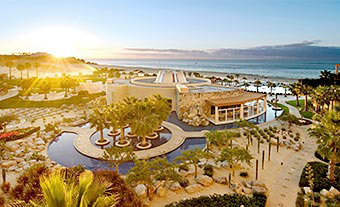 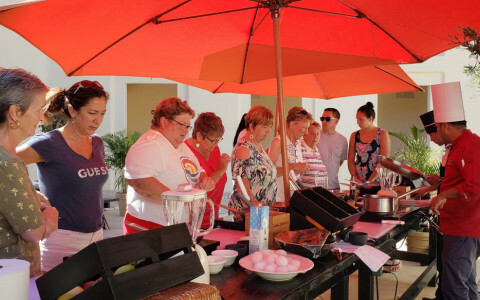 Enjoy the amenities and services of four award-winning Pueblo Bonito resorts in Cabo San Lucas, including Pueblo Bonito Sunset Beach Golf & Spa Resort, as well as four Armonia Spas and a wide variety of dining options, including the new Market at Quivira. 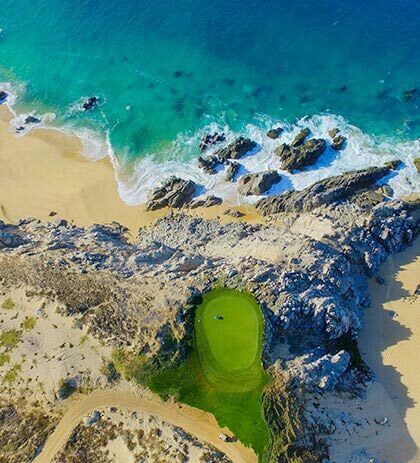 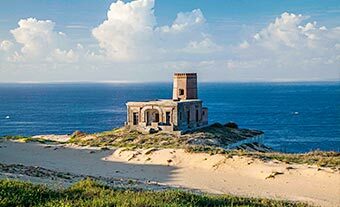 Quivira homeowners enjoy 25% off at the Quivira Golf Club (excluding club rental and merchandise) and 10% off dining at the Steakhouse at Quivira Golf Club. 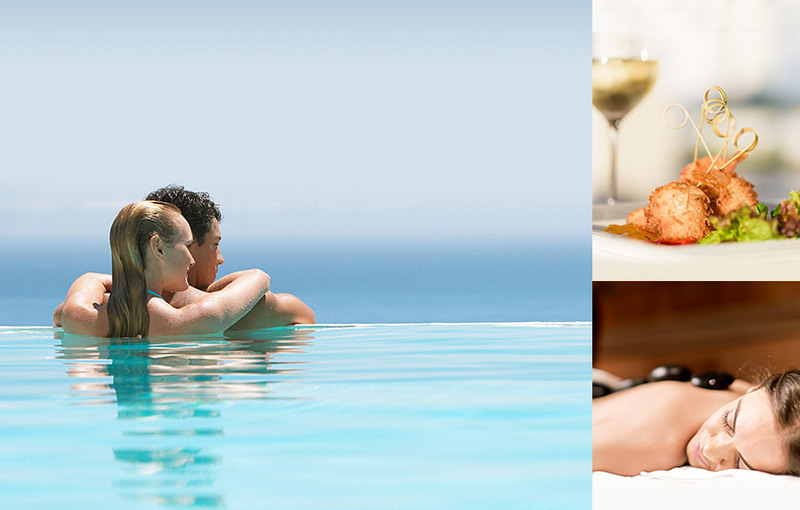 From resort swimming pools to recreation, Quivira homeowners enjoy full use of our Pueblo Bonito resort facilities, as well as 10% off services at Armonia Spa. 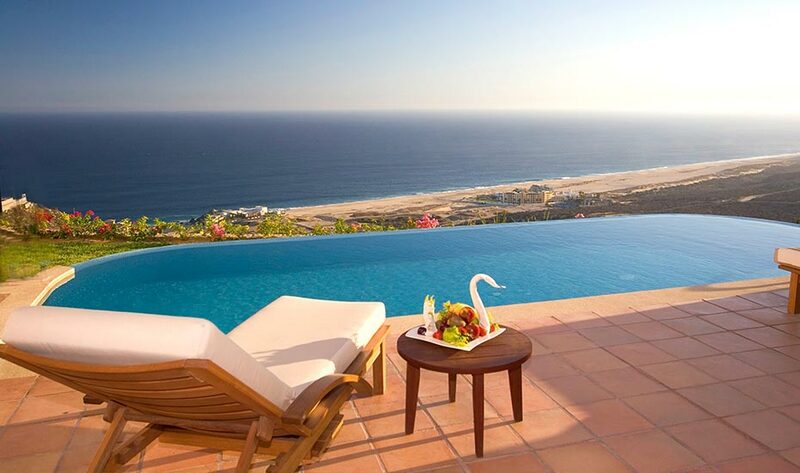 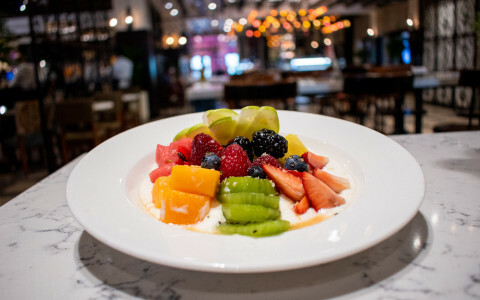 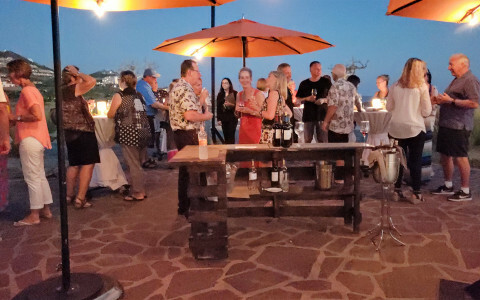 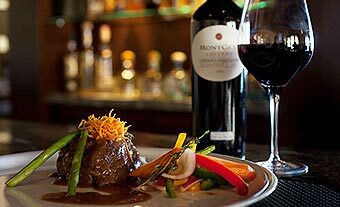 Quivira homeowners save 10% on food and beverages at our bars and restaurants at Pueblo Bonito hotels in Cabo San Lucas.